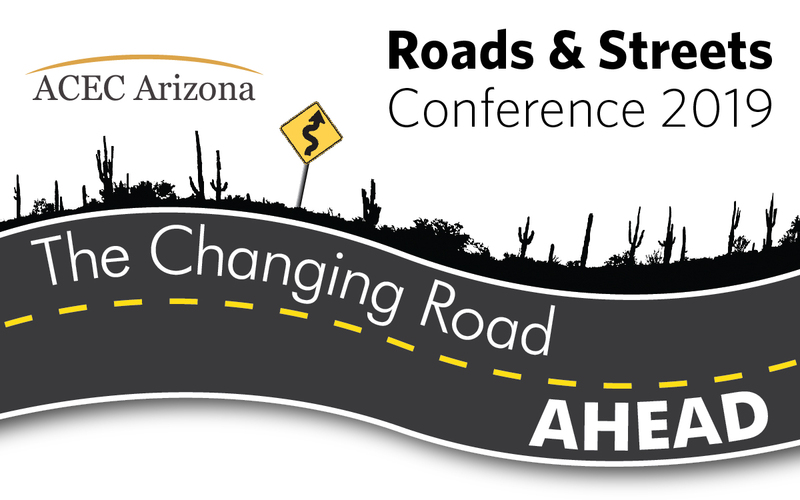 The Arizona Conference on Roads and Streets theme for 2019 is “The Changing Road Ahead”. Please join us at the largest transportation event for Arizona engineers and contractors from the public and private sectors. Approximately 1,800 attendees and 127 exhibitors are expected to participate in the 2019 conference. To be included, reserve your exhibit booth or sponsorship today!